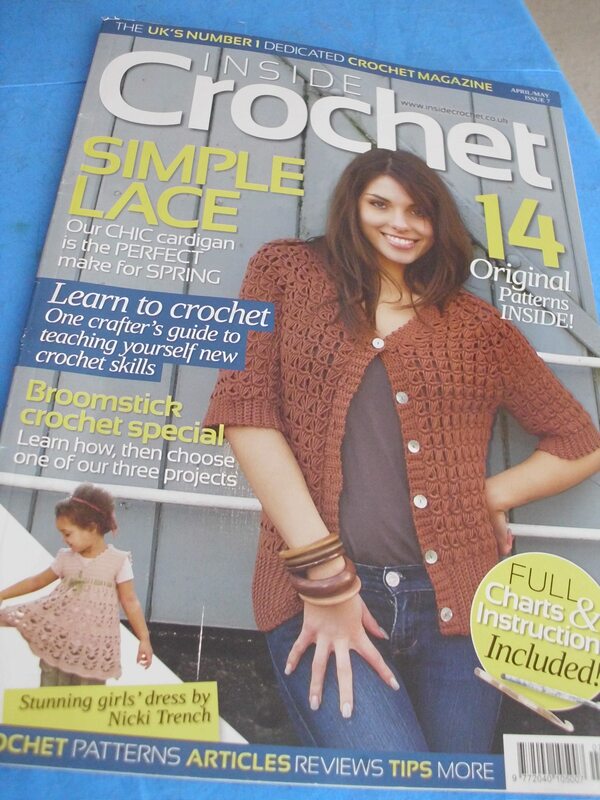 Just got my copy of Inside Crochet in the mail. And flipped to page 66. And there. Is. My byline. Even better: there's a whole 4 page spread of my article. 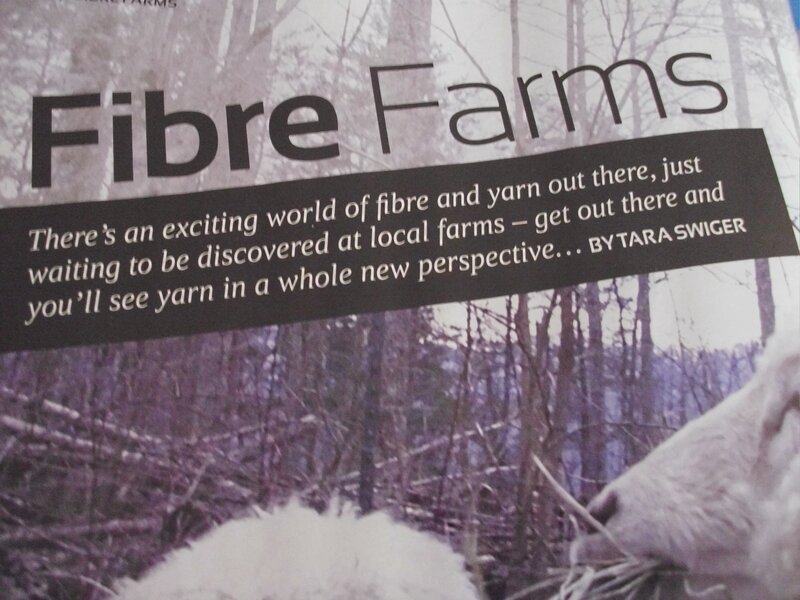 The article is, as the title says, all about finding local fiber farms (or, if you're British, Fibre Farms). I wrote about my experiences and gave some suggestions for finding farms local to you. Inside Crochet is a British magazine (and it's been available there for a few weeks, I think), but you can find it in the States at your local yarn store or at Barnes + Noble (my spies tell me that it should be in by May 10th). 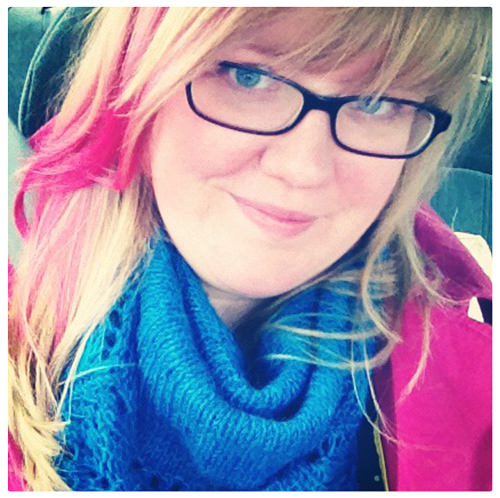 Contest: Have you seen Inside Crochet? 13 Comments on My first published article! Very cool, Tara! I will keep my eye open at B&N (where I already have a growing magazine habit). Tara, that's fabulous! Congrats! What a huge spread! Seriously awesome! Go you…and your sheep! Congrats on your article Tara! 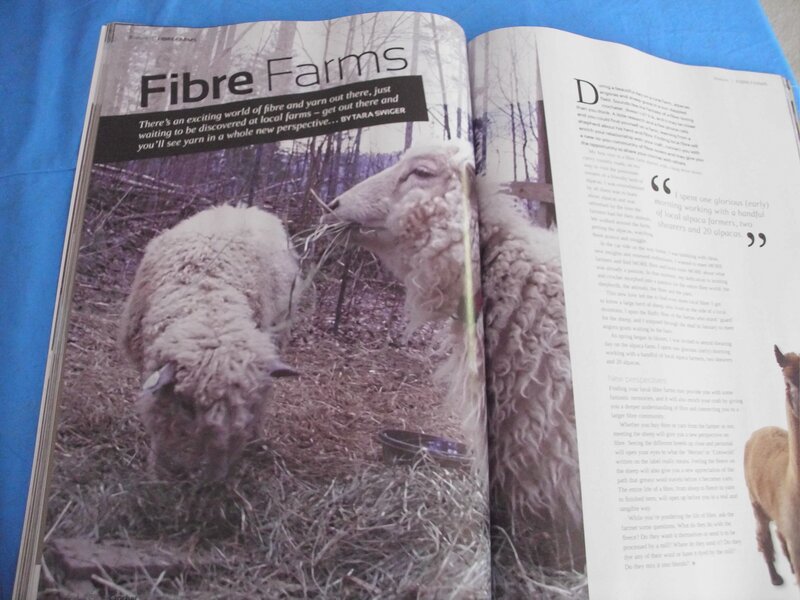 Love the pics, and thanks for promoting fiber farms. Always a plus in my book. Way to go girl! Tara, I love the new site! 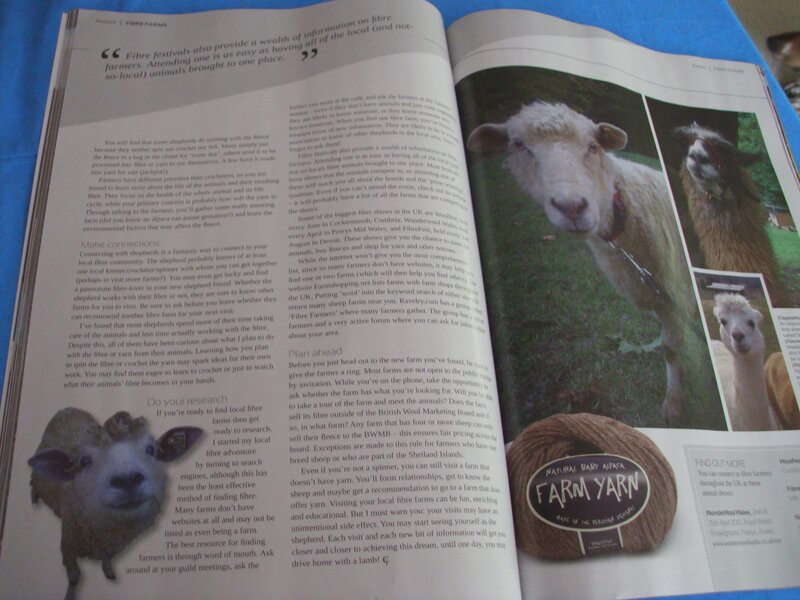 But that little sheep in the lower left-hand corner in your article (look up) is SO SWEET. Congratulations on getting a new place, and happy birthday! That's our sweet little Shera (Princess of Power!) in that picture.